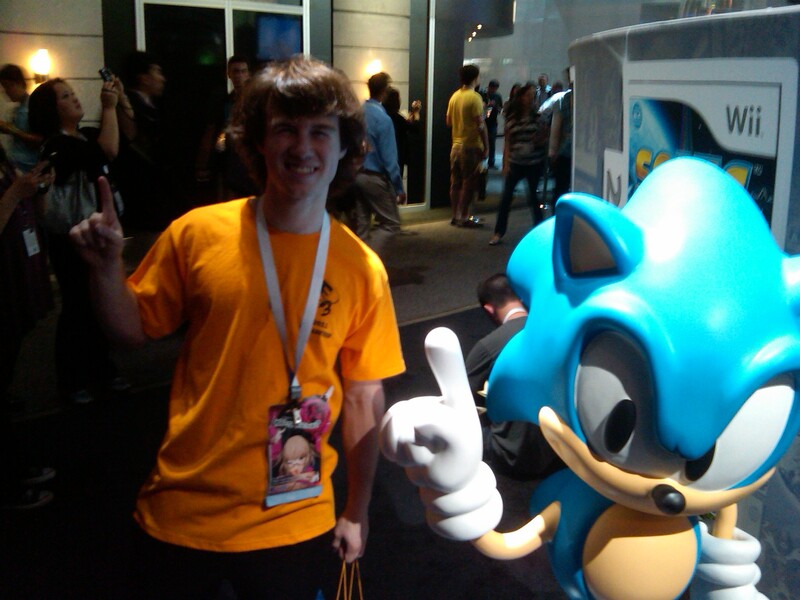 By the winds of chance (*ahem* USC games), I managed free access to E3, and its been quite an experience. First day I stuck on the fringe as far as what games I played, hoping lines will ease up tomorrow for the likes of PSVita and the big games such as assassin’s creed, uncharted, etc. After guiding attendees to umpteen registration booths for 4 hours, I was able to get in and immediately I started dropping in on whatever games were open. I ended up playing a lot of social and mobile stuff, due, I’m sure, to the turnover inherent in gameplay meant to be had on a smoke break. However, the sheer magnitude of the event grew on me despite my bite-size gameplay experiences and is still settling in. This thing is BIG, in case all the media attention and huge announcements that come out of it haven’t given you that impression yet. (PC) Margaritaville – I mean, its pure social, what do you expect? (PC) Faxion – generic MMO feel to me, nothing special, you could fly, which is cool, but PW did it better IMO. (Android) My Monster Rancher – there wasn’t “gameplay” per se, but monster rancher on my phone sounds awesome.